Yes, We’re Back Again, More Exciting in Central! Returns to Hong Kong Again! 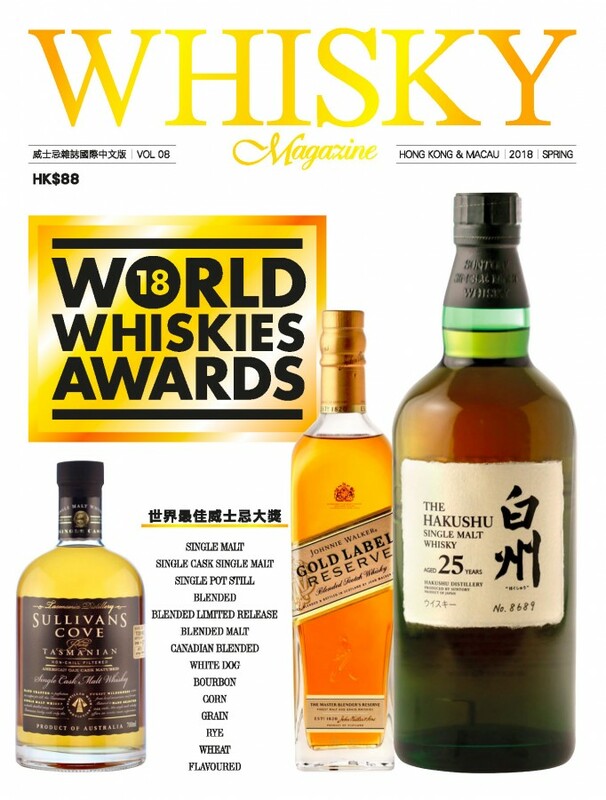 This year is the third year for Whisky Live, the best whisky festival among the world, to be held in Hong Kong. There have been more than 35 cities worldwide joining every year. This amazing occasion is a prime opportunity where whisky enthusiasts can mingle with world-renowned whisky makers, master blenders and brand ambassadors. Participants are also able to taste whiskies from different countries and distilleries. Last year, 2,000 tickets of the second edition of Whisky Live Hong Kong were sold out in less than 2 week’s time. In light of the great success, Whisky Live Hong Kong 2018 will be organized at the PMQ, Central, in order to accommodate more whisky lovers and organize different enjoyable activities for participants in such a convenient location. We are also bringing more entertainment besides whiskies. 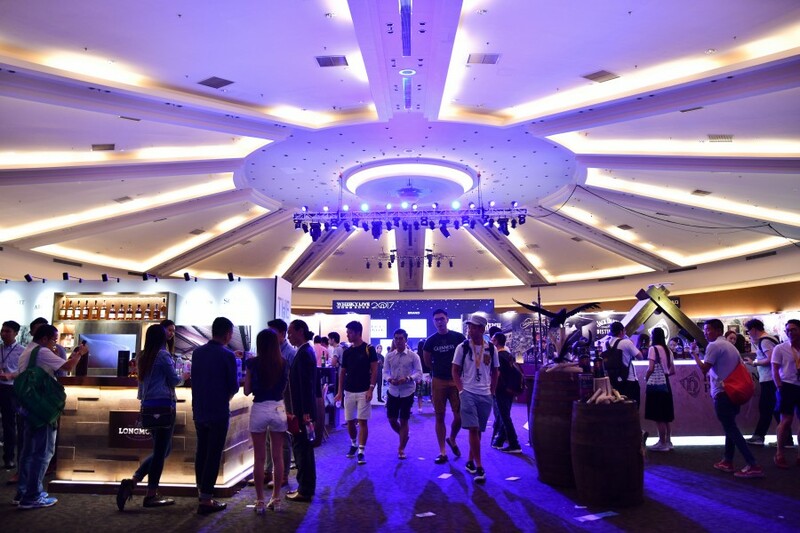 This year we will showcase more than 200 whiskies, offer master classes, concoctions from Hong Kong’s premier mixologists, whisky and food pairings from renowned chefs, and a range of entertainment programs with high-end lifestyle focus, we are bring more culinary experience to match whiskies from different regions. 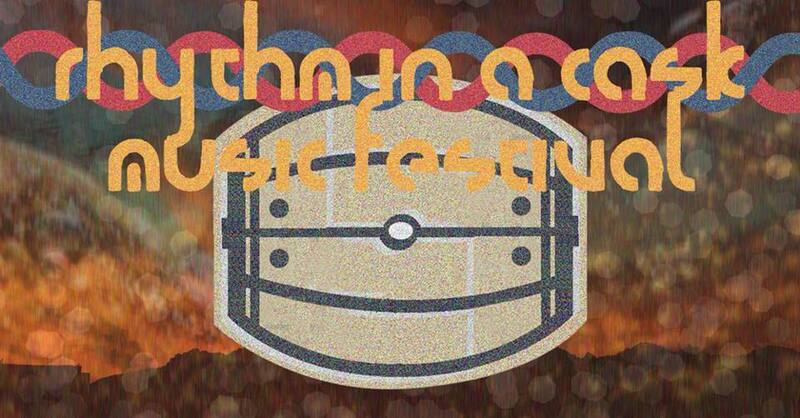 Rhythm in a Cask Music Festival! Another most exciting highlight of Whisky Live HK 2018 is the Rhythm in a Cask Music Festival. Groups of talented artists and musicians will gather and show their music talent. Coming from different musical backgrounds, Sophy Wong, Wat De Funk, Adrian Fu and R.o.o.t. (Running Out of Time) are no stranger to active music lovers in Hong Kong. Their impressive all rounded musical abilities from song writing, production to live performance represent what modern day artists are capable of. This festival, with a focus on ‘Rhythm’, is a Hybrid of Funk, R&B, Jazz, Soul, Blues…etc, the sound which you don’t normally find in indie band gigs, and are always undermined from local live houses.explores the scope of nowadays music genres in HK, also provide a perfect vibes for chilling out and quality whisky tasting. Last year 2,000 tickets were sold out in less than 2 weeks!! Drop at the main entrance of PMQ at Aberdeen Street, Central. You could find public parking spaces around in Central. MTR Central or Sheung Wan Station. You could walk up Aberdeen Street before appreciating some great drams. There are a few different bus routes and light-bus services. Please select the route at your convenience. Tokens (HK$30 each) could be used for redemptions of whiskies, cocktails and food!! You could also get more rare drams as well! Number of Tokens required will be stated on the neck tags of each bottle or at the booth. Buy 9 Tokens Get 1 Free! *Limited to 100 Offers only! Buy 26 Tokens Get 4 Free! 3 Tasting Tokens to redeem premium whiskies, cocktails and food, worth HK$30 each. You could buy extra tokens at HK$30 each for more redemption of food, cocktails, whiskies and rare drams as well. Number of tokens will be stated on the neck tag of each bottle or at the booth. Offer limited to group purchase of 5 or above at a time. 1 Tasting Tokens to redeem premium whiskies, cocktails and food, worth HK$30 each. You could buy tokens at HK$30 each for more redemption of food, cocktails, whiskies and rare drams as well. Number of tokens will be stated on the neck tag of each bottle or at the booth.